Ms. Tippett: It seems to me that, really, just a core theme that runs through all your writing is life itself as a pilgrimage, writing as a pilgrimage for you, but also reading as a step on a path to pilgrimage for modern people. So interesting. 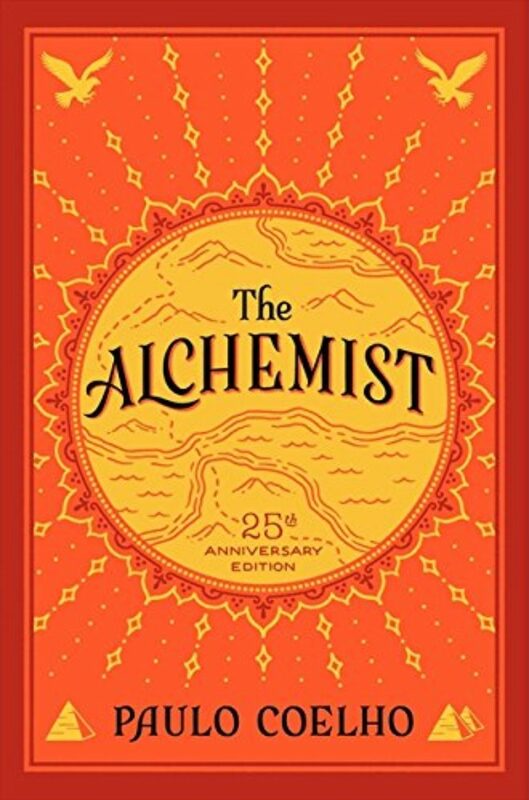 Paulo Coelho: Absolutely. I also do believe that we have this possibility of doing a pilgrimage every single day — because a pilgrimage implies — in meeting different people, in talking to strangers, in paying attention to the omens — basically being open to life. We leave our home to go to work, to go to school, and we have every single day this possibility, this chance of discovering something new. So the pilgrimage is not for the privileged one who can go to Spain and to France and walk this 500 miles but to people who are open to life. A pilgrimage, at the end of the day, is basically — get rid of things that you are used [to] and try something new. 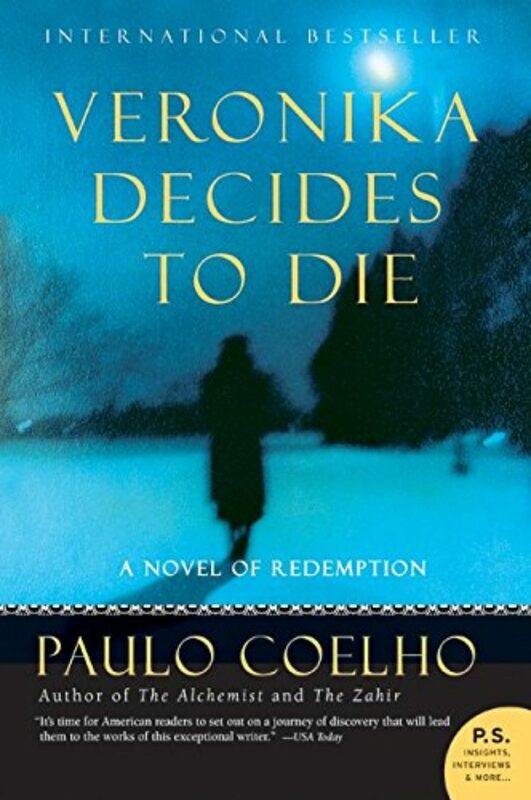 Mr. Coelho: Yes, which is a very tricky question. Right? Every morning, I find myself a different person. I’m always a mystery to myself. If I knew in the first hours of the morning what I’m going to do, what is going to happen, what attitude or decision should I take — I think my life would be deadly boring because, well, what makes life interesting is the unknown. It is the risks that we take every single moment of our day, of a single day. 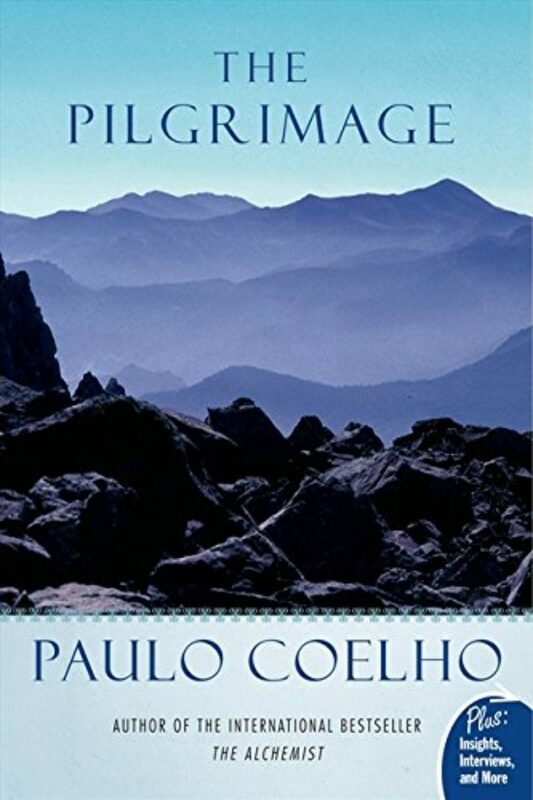 Ms. Tippett: Paulo Coelho’s beloved novels include The Pilgrimage and The Alchemist. Becoming Wise is produced by Marie Sambilay, Lily Percy, and Chris Heagle at On Being Studios, which is located on Dakota land. 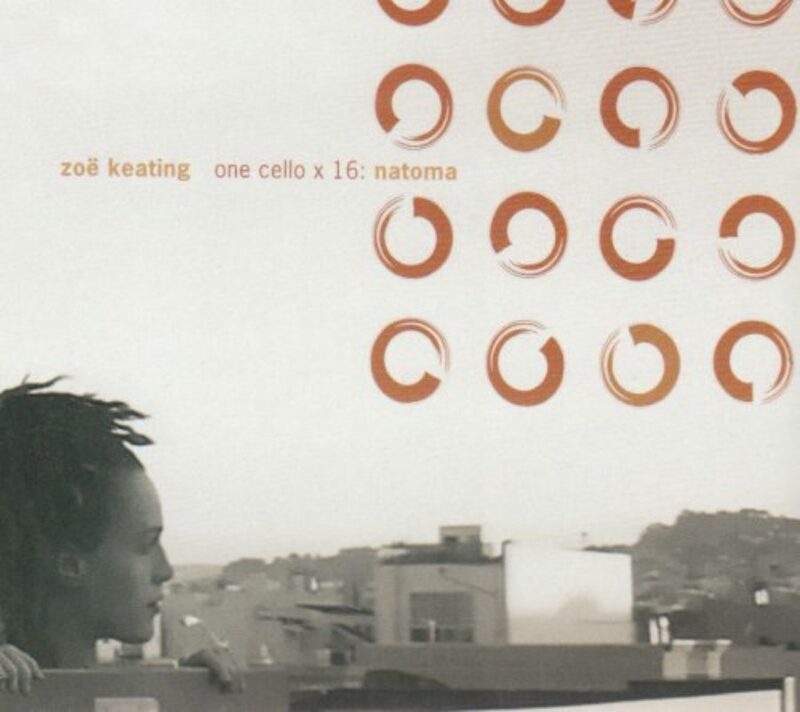 Our theme music is provided and composed by Zoë Keating. 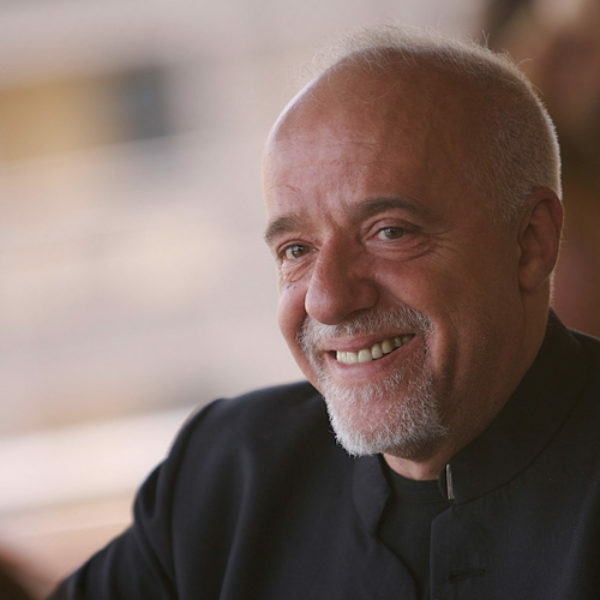 The Brazilian lyricist Paulo Coelho is best known for his book, The Alchemist — which has been on the New York Times bestseller list for over 400 weeks. His fable-like stories turn life, love, writing, and reading into pilgrimage. In a rare conversation, we meet the man behind the writings and explore what he’s touched in modern people.